H.A. 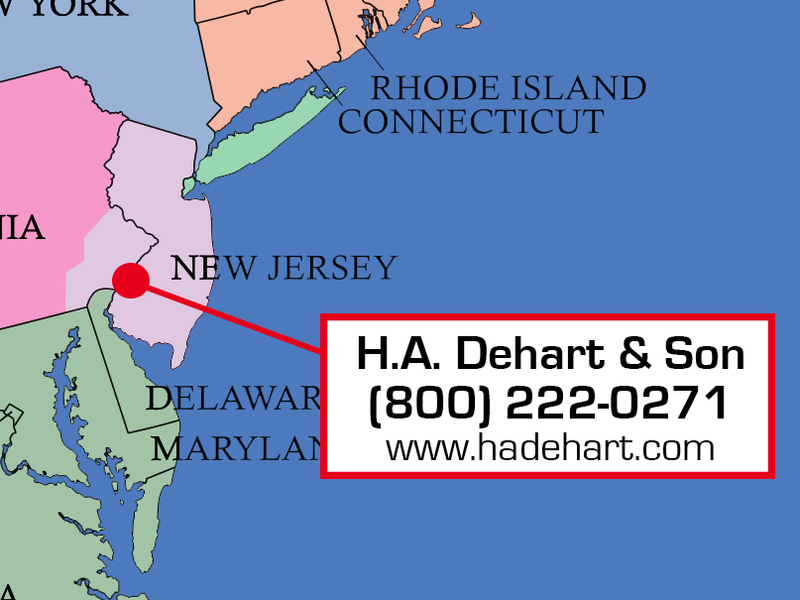 Dehart & Son, Inc. Please have a Schwarze representative contact me.